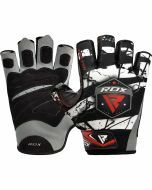 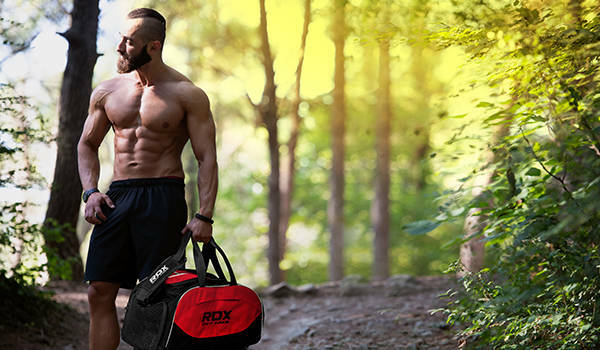 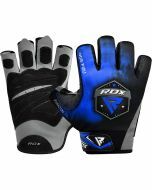 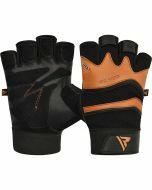 Designed to enhance your workout, these leather weight lifting gloves are every lifter’s greatest companion in the gym. 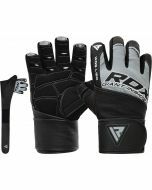 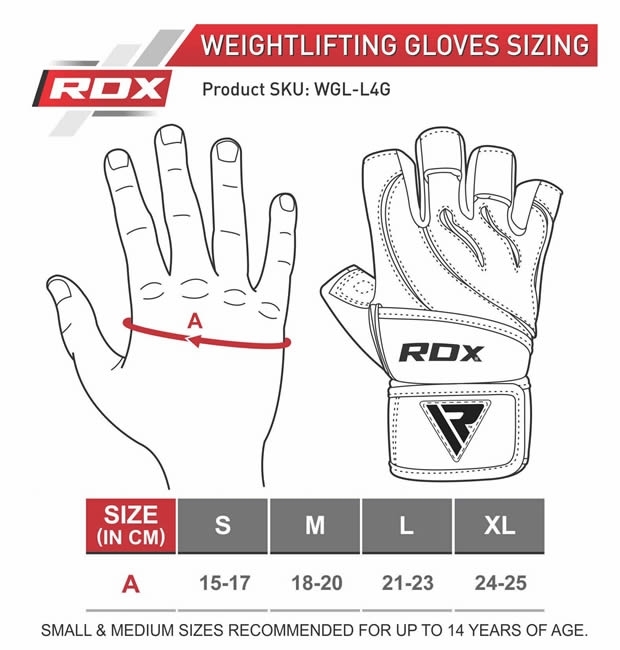 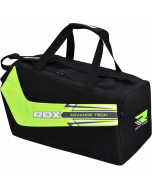 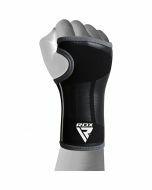 Protection and power make these gym gloves a cut above the rest and they’ll see you through weights and strength training, bodybuilding, cross training and powerlifting. 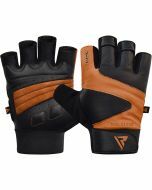 The leather is tough and enduring, the flexible finger design allows you to have added breathability, and the padded palm offers unbelievable comfort and mega grip action when you’re stacking. 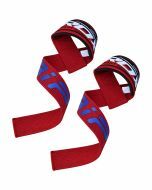 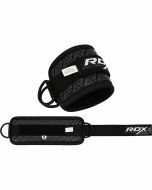 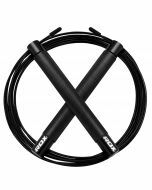 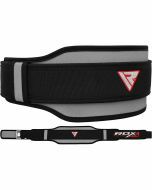 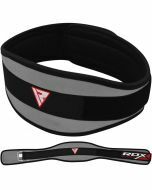 Super quick on/off action with the strap and designed to support and keep your wrist in place for every lift. 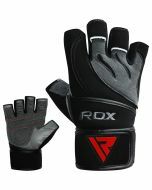 Flexible fabric with half-finger design for enhanced movement and ventilation.